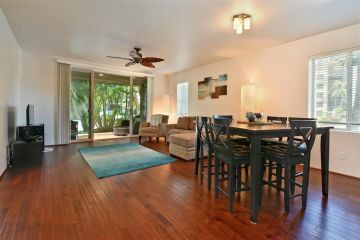 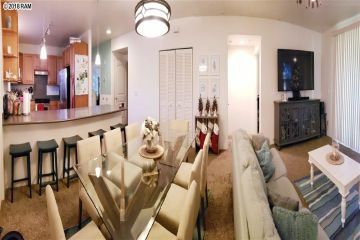 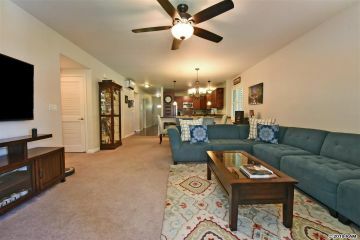 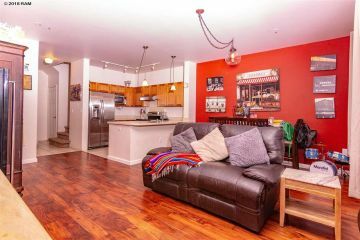 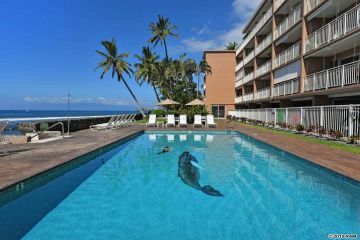 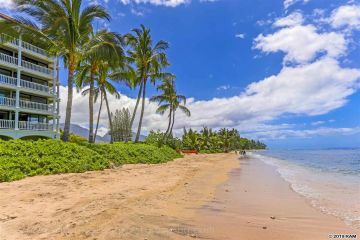 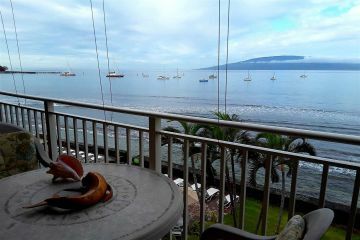 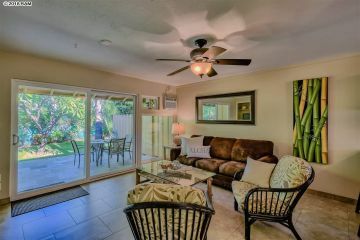 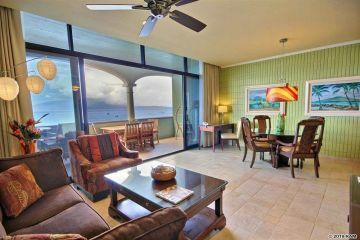 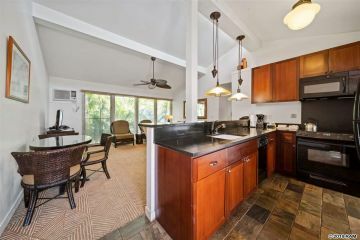 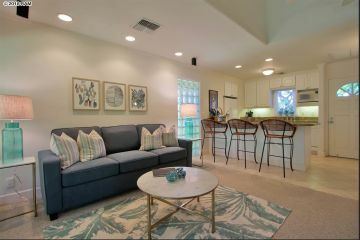 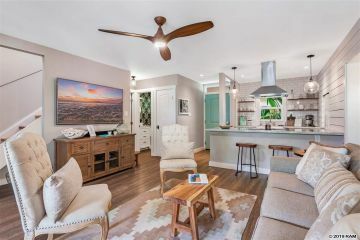 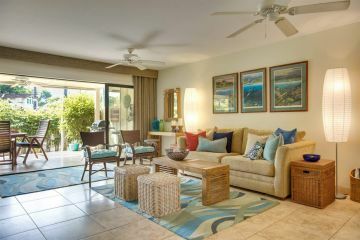 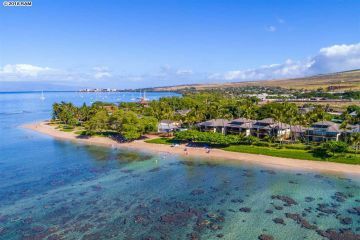 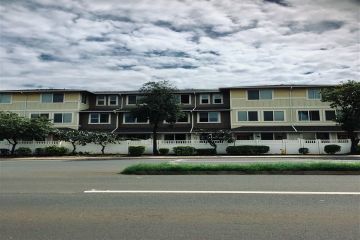 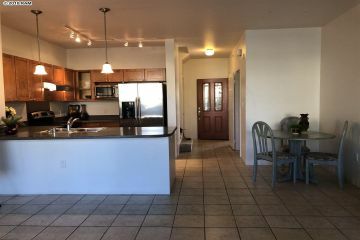 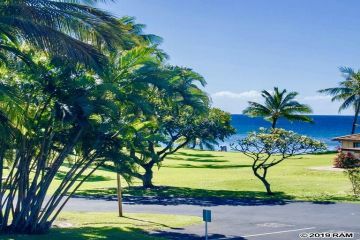 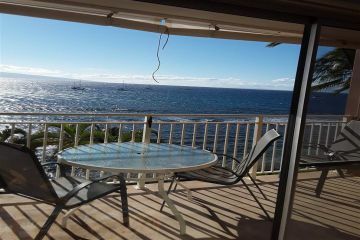 These are all of the Lahaina Condos for sale currently in the Maui MLS. 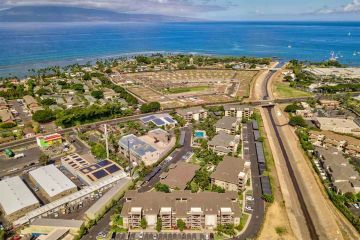 Lahaina borders the ocean, so many homes are not far from the ocean. 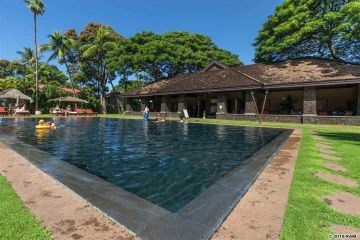 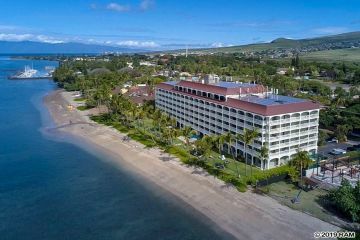 It's about a 45 minute drive to Lahaina from the Kahului airport. 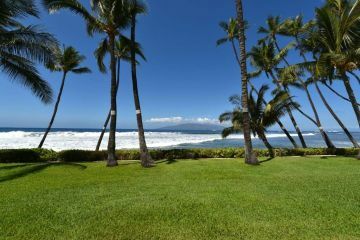 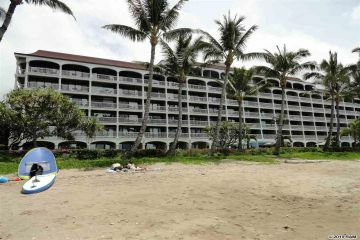 You can click on the corresponding photo to get more information about that Lahaina property.